Law Web: Whether relatives of husband can be prosecuted U/S 498A on basis of vague allegation? Whether relatives of husband can be prosecuted U/S 498A on basis of vague allegation? not stand on same footing as husband and parents. The Supreme Court in the case of Chandralekha & Ors. when She gave birth to her girl child, nobody came to see her. is to some how prosecute as well as to defame them. relatives of husband of the respondent no.2. of M. P. & Anr. of Cr.P.C. for quashing the proceedings in Criminal Case No. 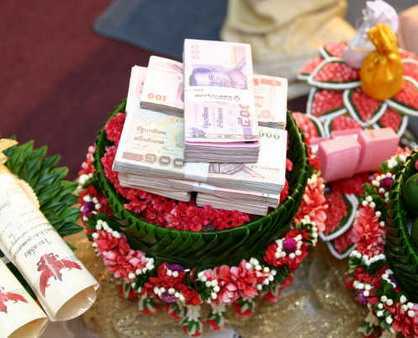 under Sections 3,4 of Dowry Prohibition Act. time, all started demanding Rs. 2 lacs and a motor cycle. being harassed by her in-laws therefore, F.I.R. was lodged. Veerpal (Father-in-law), and Smt. Vinod (Mother-in-law). on record. Similarly the applicant no.3 is working as Asstt. husband so as to pressurize the husband. manifestly fails to prove the charge. the offence alleged against the accused. by the facts and circumstances of the case. before the Trial Court ? trial can be considered for quashing the FIR ? petition can be decided on merits. different footing than that of the husband and parents-in-law. anything to do with the family affairs of the complainant. The application succeeds and is hereby allowed.